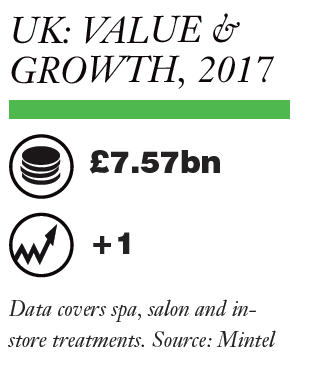 Spa & Salon Market Report: How can brands help consumers unwind in 2017? 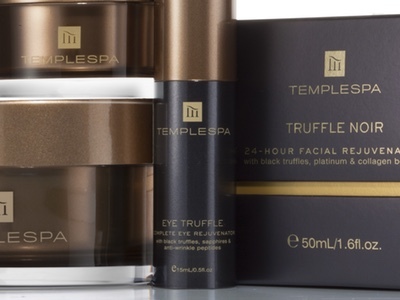 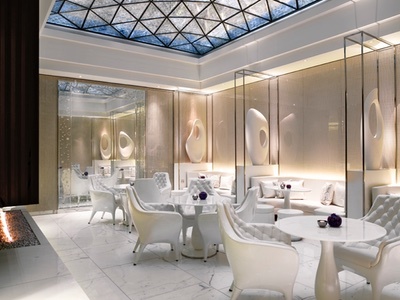 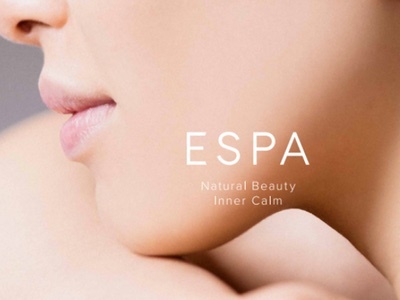 The UK’s spa market is glowing with health and vitality. 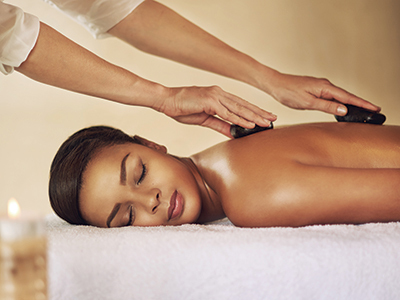 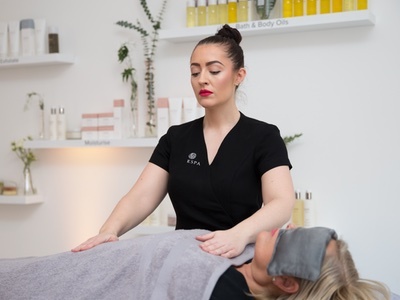 Growing at a rate of 8% in 2016, and on track to follow suit this year, the market is being driven by home treatments, mobile and on-demand services, according to Charlie Thompson, Chair of UK Spa Association and founder of The Massage Company. 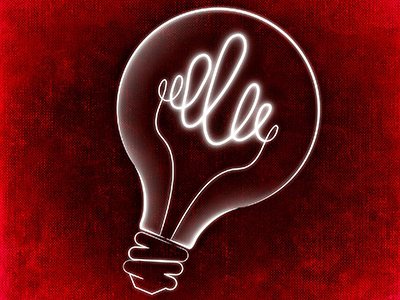 “Another reason for the value increase is . 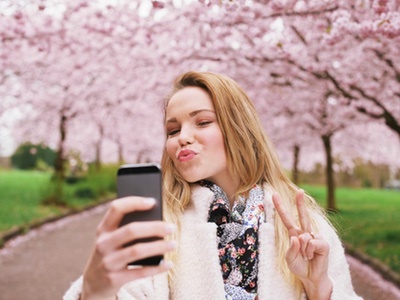 . .
Have selfies changed the face of cosmetics?